Choe’s Quality Martial Arts TAEKWONDO enables you to grow stronger physically, mentally and spiritually faster than any other studio. Step into our studio and you’ll instantly realize this is far more than a hobby or pastime. The culture established here is a way of life! 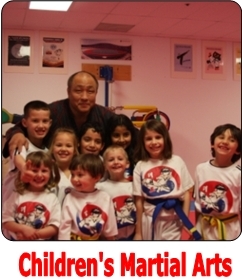 Choe’s Quality Martial Arts TAEKWONDO specializes in the traditional instruction of Martial Arts, TAEKWONDO, Hapkido, Self-Defense and Fitness. Each one focuses on creating skills to win and training sessions to maximize every muscle to help you get in the best shape of your life. 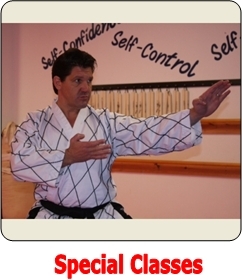 The programs we offer are unsurpassed because we have some of the most experienced instructors in the country. 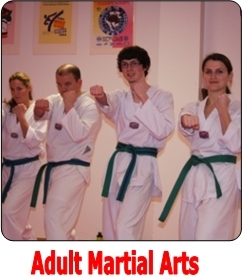 Their knowledge and hands-on experience allow you to get safely and quickly to your martial arts and fitness goals. 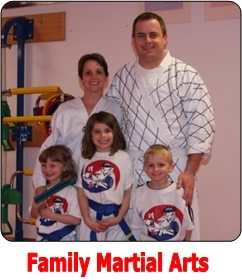 We invite men, women, and children of all ages to better their lives by studying at our martial arts school. Whether you are a beginner or an advanced martial artist looking for fitness, hobby, or in-depth study, we encourage you to come in and explore Choe’s Quality Martial Arts TAEKWONDO specializing in the traditional instruction of Martial Arts, TAEKWONDO!